A mechanistic/empirical pavement thickness design program based on familiar Asphalt Institute methods. An integrated pavement design suite for highways, streets, parking lots, airports, and industrial facilities supporting heavy wheel loads. 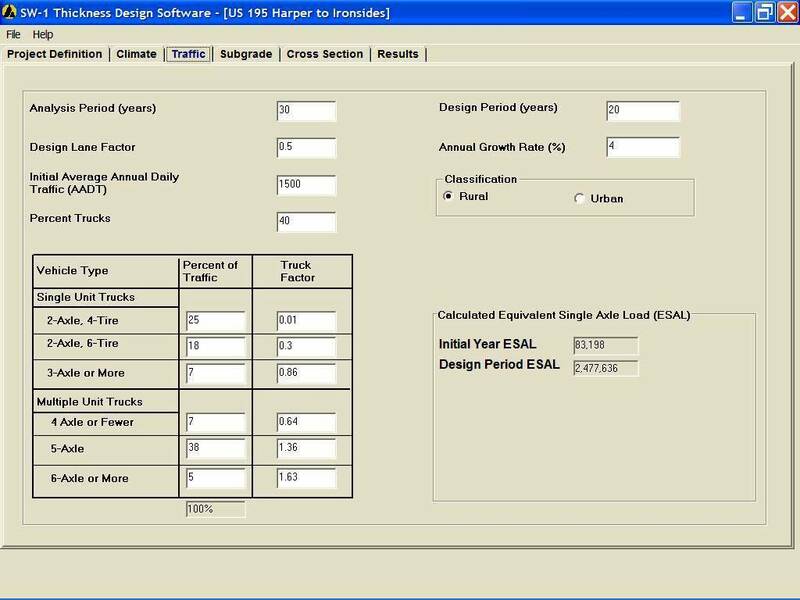 The software is written in strict conformance to the Asphalt Institute MS-1, MS-11, MS-17, and MS-23 manuals.